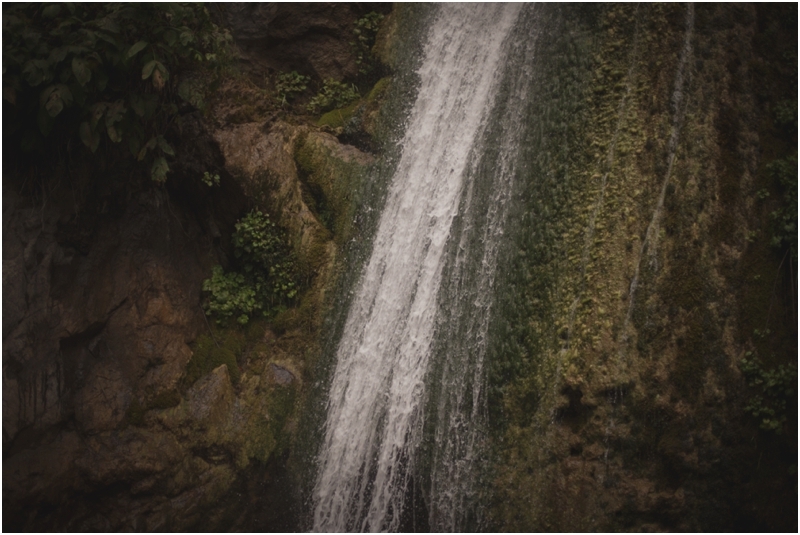 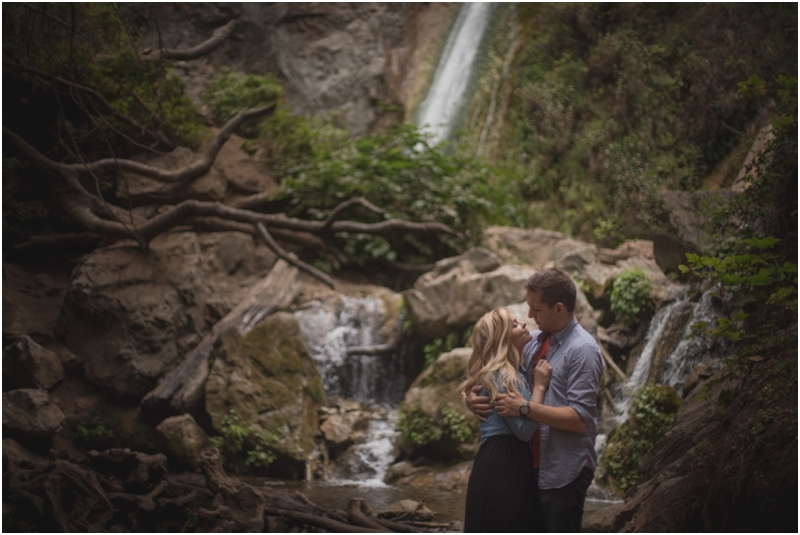 There aren't quite the words to describe this location & waterfall besides perfection. 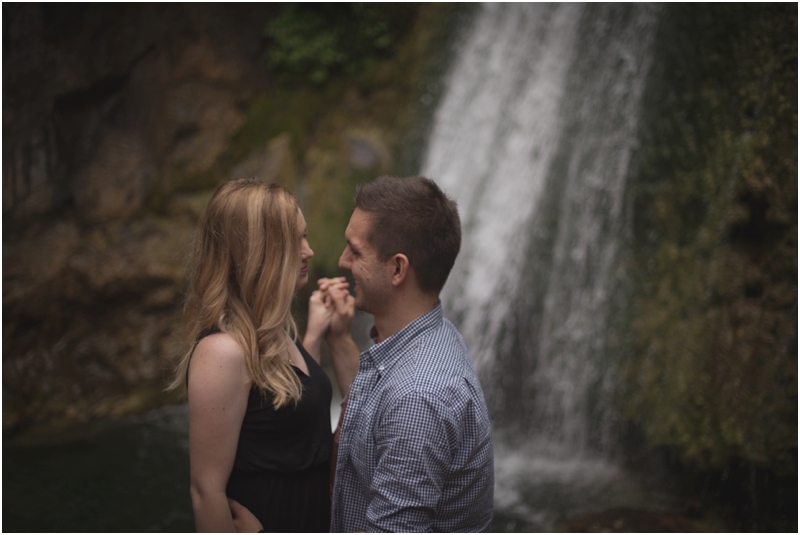 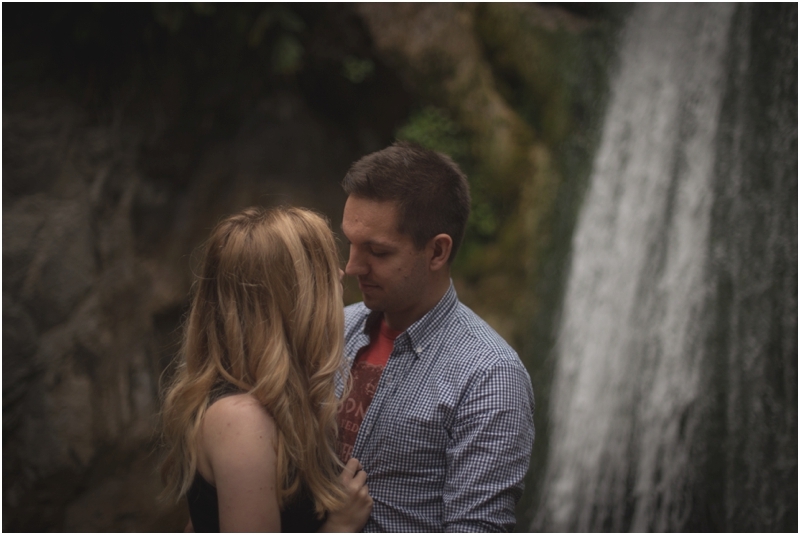 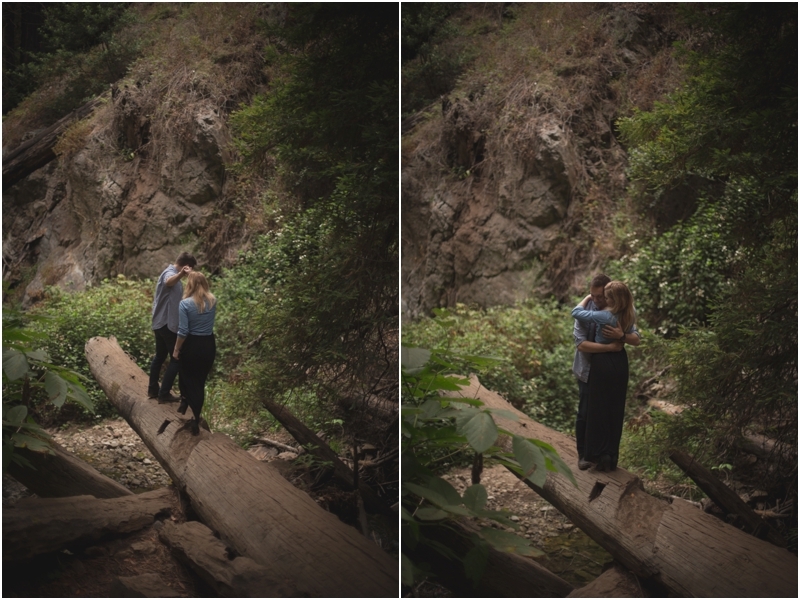 I might be biased since this is where Devin & I got engaged ourselves, but I mean, just look at these photos. 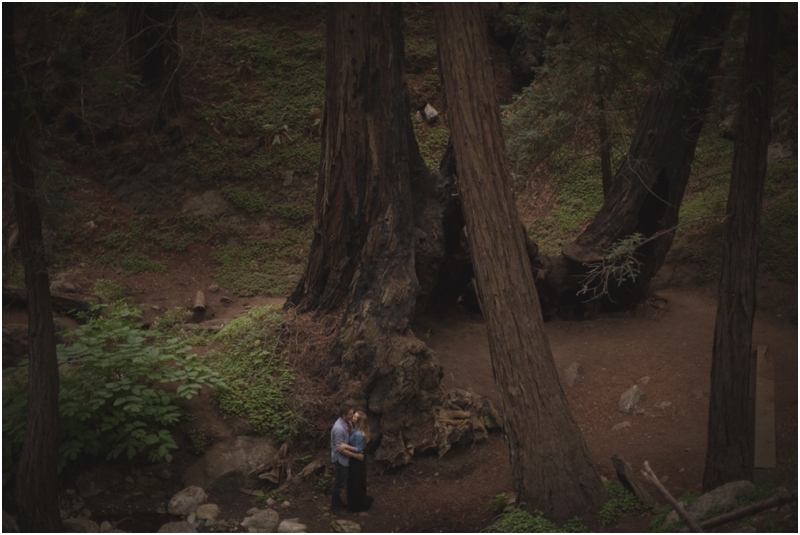 California Coast, Pacific Ocean Destination Wedding Cinematography + Cinematographer. 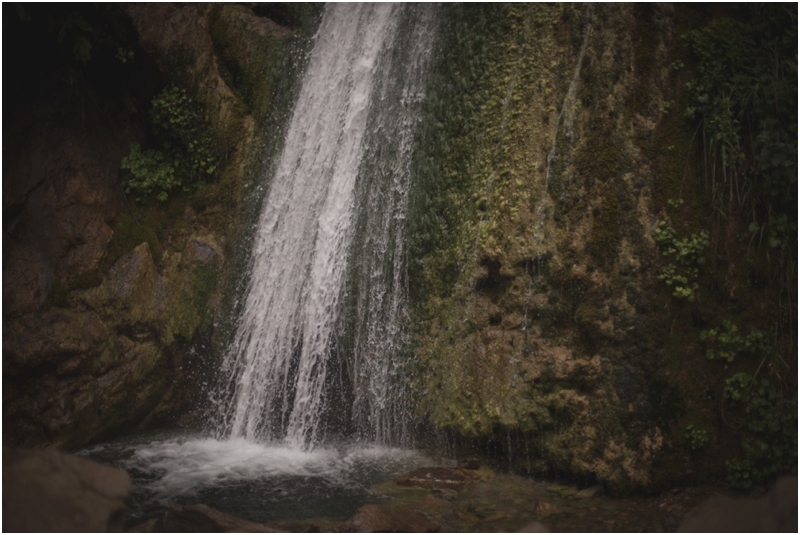 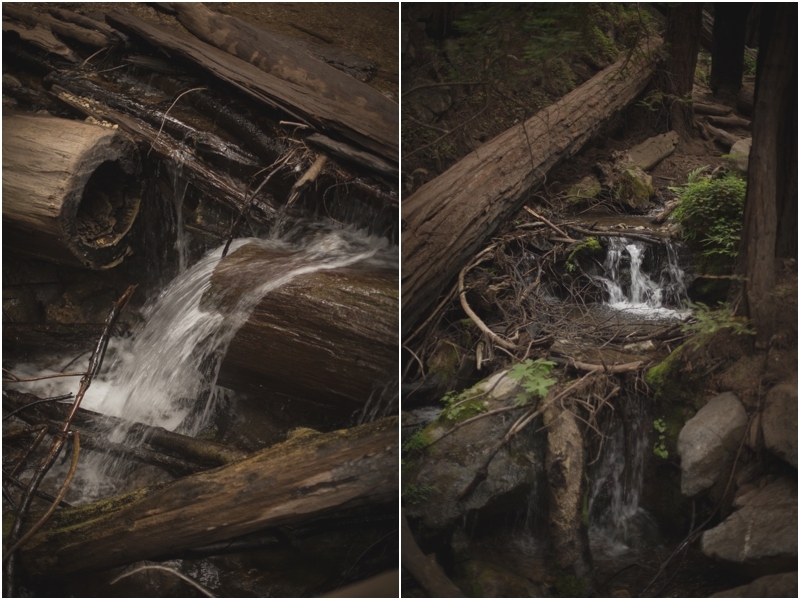 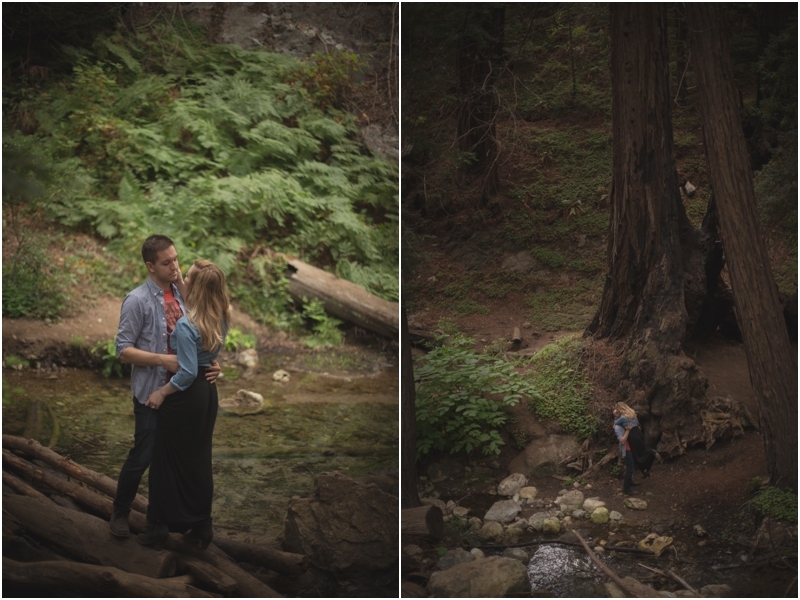 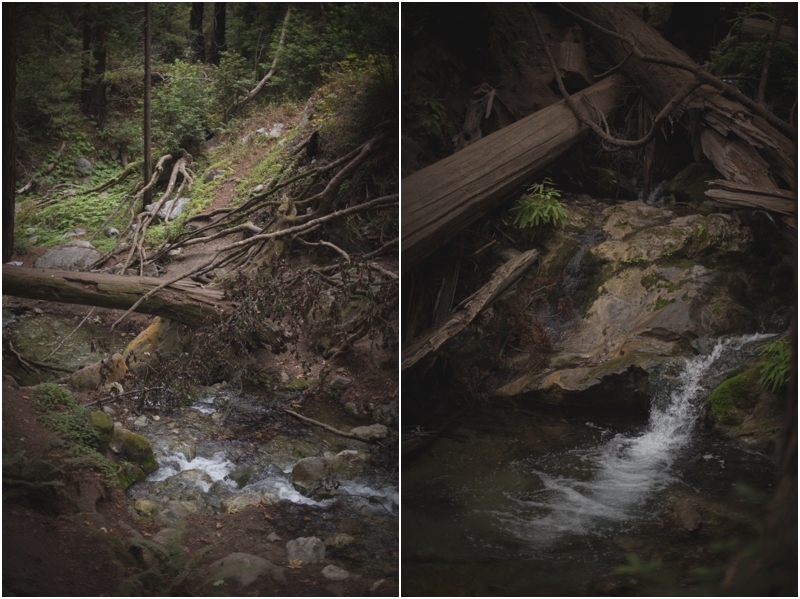 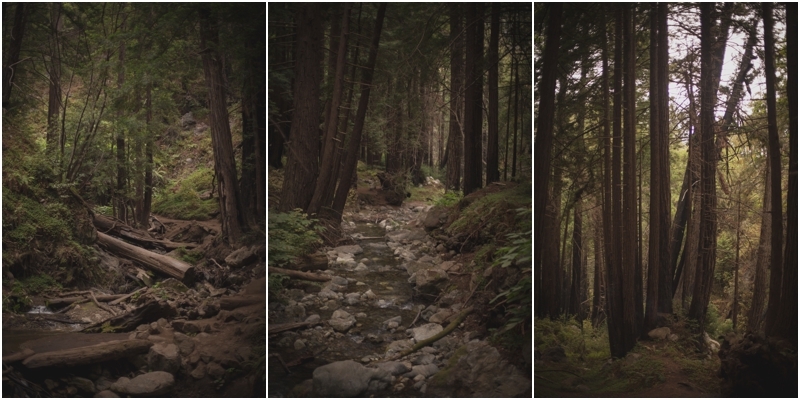 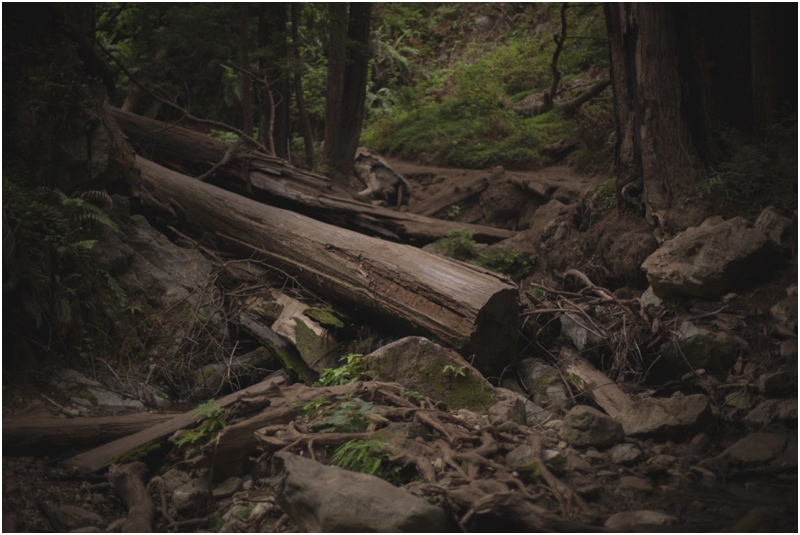 Big Sur, California Elopement, Engagement & Wedding Photographer + Videographer. 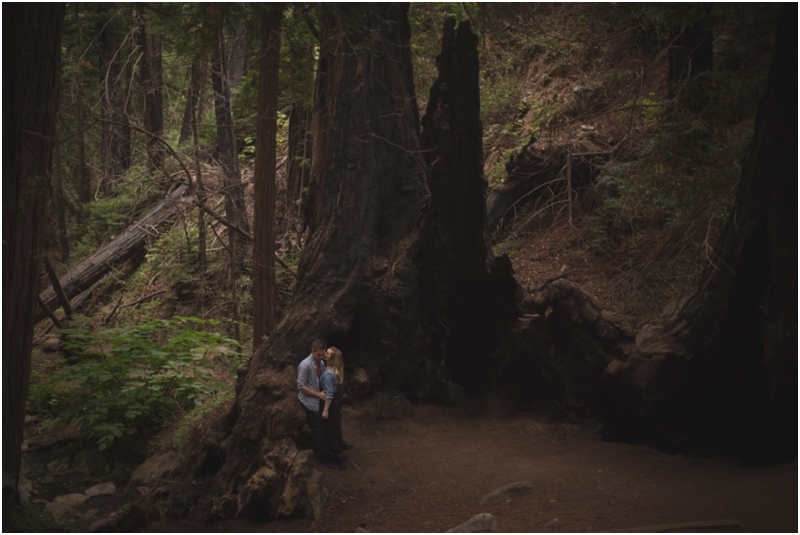 Monterey, Carmel, Carmel Valley, Pebble Beach, Pacific Grove Photography + Videography.